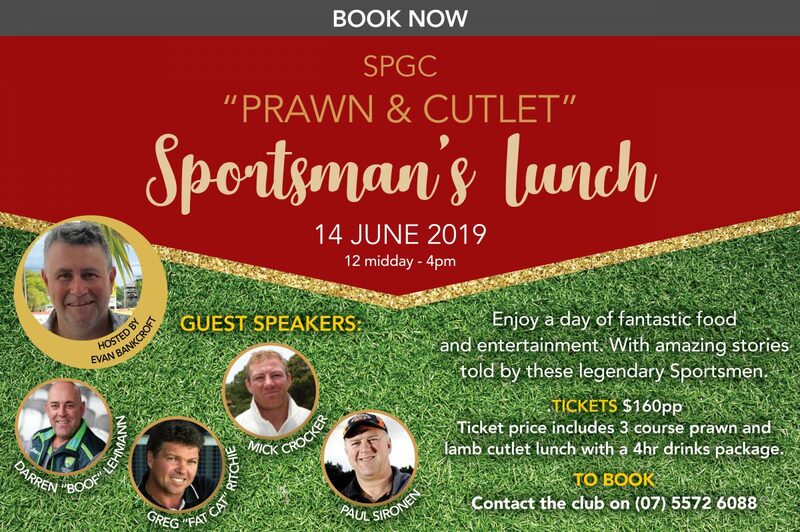 The SPGC ” Prawn & Cutlet” Sportsman’s Lunch is on again and judging from last year’s luncheon this will defiantly be an event not to be missed. You’ll enjoy amazing stories told by these legendary Sportsmen. 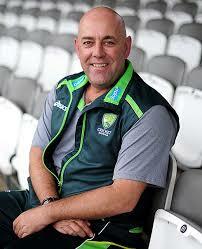 Darren “Boof” Lehmann – Australian Cricket Coach 2013 – 2018, played 27 Australian Tests and 117 ODI matches. Greg “Fat Cat ” Ritchie – Australian Cricketer, played 10 seasons for QLD, 30 Tests for Australia and in 2000 was named one of the greatest RUN scorers in Qld history for amassing over 6000 runs for his state. 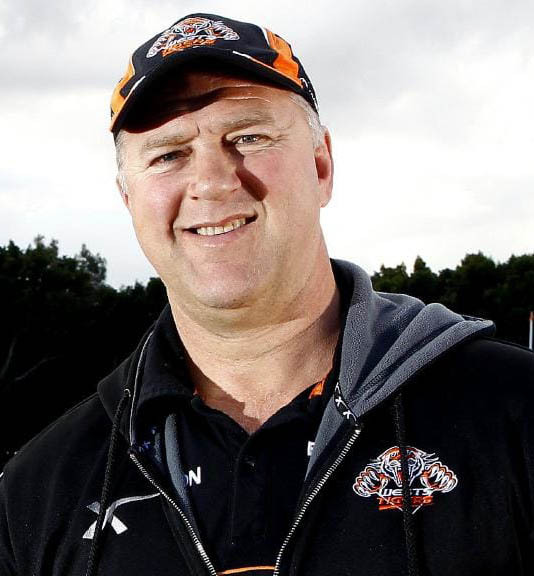 Paul Sironen – Ruby League Footballer, played 23 games for Australia, 22 games for N.S.W and 247 Games with his beloved Balmain Team. 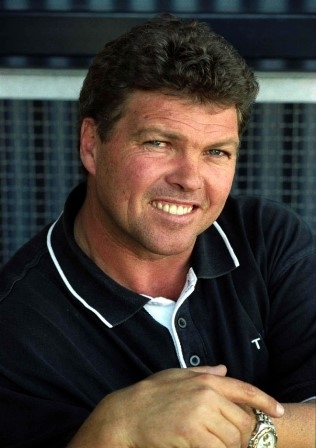 Paul had also won Daily M Rookie of the year in 1986, Daily M 2nd Rower of the year in 1990 and daily M representative of the yr in 1993. 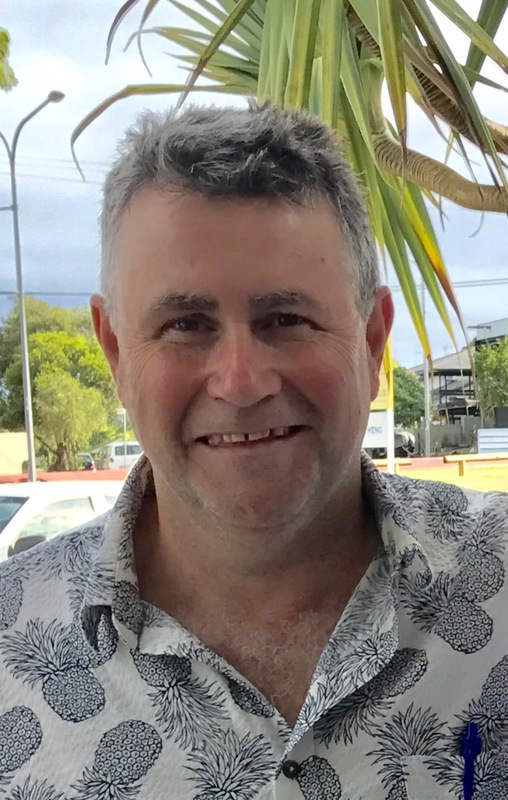 Mick Crocker – Ruby League Footballer, who played for Australia on 6 occasions, played for QLD in 13 State of Origin games and 207 1st grade club games with the Roosters, Storm and Rabbits. 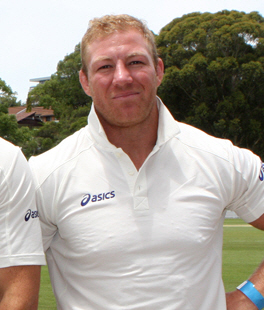 Hosted by Evan Bancroft, Australian Cricketer and M.C. And an indulgent 3-course lunch featuring platters of fresh prawns and lamb cutlets and a 4hr beverage package. Raffle and auctions will be held on the day, with all proceeds raised going to the Surfers Paradise Golf Club Junior Golf Development Program.